Power Nap Benefits for Health - How Long Should A Power Nap Be? These Power Nap Benefits for Health Will Surprise You! 1. Napping is an activity for the lazy people or for those below the age of 5. Fact: No matter whatever the age is, taking a nap of a few minutes would surely enhance memory and alertness resulting into productivity and creativity. Hence, it is not for the lazy but would surely work to remove laziness from you. 2. Taking a nap gives you the worse feeling or groggy. Fact: The groggy feeling is surely the worse, but this would take place only when you take a nap of more than 30 minutes. A power nap within 30 minutes is helpful in awakening you from that drowsy feeling. 3. Don’t dare to take a nap while you are at work. Fact: You can surely use the lunch hour for getting a nap that would keep you awake and active during the working hours. For this, you can also use the conference room or other empty places for a quick and short nap. 4. Having some coffee before taking a nap would help you in staying awake. Fact: There is nothing like a coffee nap. Hence, you can have some coffee or tea before going for a nap of around 30 minutes. It would keep you refreshed. 5. It would be more productive to work even when feeling sleepy. Fact: Working even if you are feeling sleepy is surely not going to give you any kind of productive result. Rather you would feel lazy and lack required creativity for the task. Taking a nap would refresh you for doing the task with more efforts. Is Taking A Power Nap Good For You? Do your eyes refuse to work in the afternoon for enjoying a small nap rest? This happens to nearly every individual who has enjoyed a lavishing buffer in the afternoon. Again, the surrounding atmosphere also holds a vital role in making you feel lazy forcing your eyes to close. So, what do you do in such a situation? Keep on washing your face? Or look for some kind of caffeine? But does it help you? Have you heard about power nap benefits? People have different misconceptions about power naps. Some find it difficult to handle as once they would sleep; 30 minutes would not be enough. Again, there are some, who take it as a bad habit that would result in laziness. So, let’s understand the actual power nap meaning for getting a broad idea to defeat every misconception it comes with. A power nap is not a comfortable drowse of three hours that is carried out after having lunch. So, how long should a power nap be? It is the break of around 20 to 30 minutes you give to your eyes and brain to help them function more productively and freshly. What Are The Power Naps Benefits? According to various researches, the power naps have proved to be helpful to various people in giving an improvised cognitive performance in various ways. 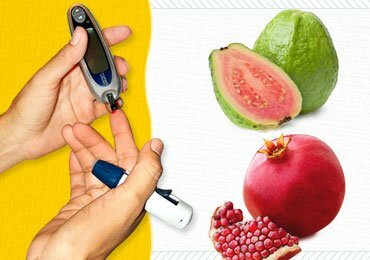 It not only helps in the prevention of some heart problems but also helps in protection from obesity, helping with strong memory and bones too. So, thinking what are the benefits of power naps? Here are some that would boost you for taking a nap when required eliminating all the misconceptions. A small nap has shown improvisation in alertness and productivity. They help the body and brain in resting for some minutes which helps them in functioning well in improving their performance. It makes them fewer lapses, sleepiness, fatigue, etc. It boosts alertness in the individual as the brain and the mind is already refreshed. No matter whatever the age is, power naps have always been helpful in promoting wakefulness and enhances the ability to learn too. Again, a nap of around 20 minutes also helpful in improving your memory helping you to learn more effectively. Taking a nap would improve the freshness of the mind and increase the learning capacity too, giving you creative ideas. 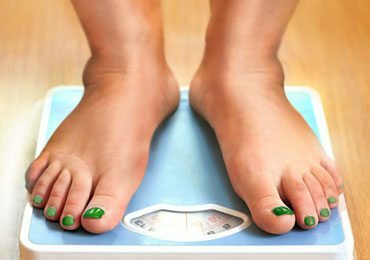 Are you looking for different ways to reduce your blood pressure levels? The list of power nap benefits includes it. There are various cardiologists who have supported small naps in reducing the blood pressure levels and have protected the heart and the arteries from any kind of damage. It keeps your heart healthy due to which the doctors promote midday naps. Taking a power nap in the afternoon not only comes with a positive impact on the brain but also is helpful to the cells and protects it from any kind of damages. There are various researches that have proved that lack of required sleep damages the cells and also comes with a negative impact on the lungs, small intestine and the liver too. Hence, taking a small power nap is helpful in improving the health of the cells and helps in healing the damage. The power nap benefits also include the positive impact it gives to the hormones and the testosterone. Due to inadequate sleep, the growth of testosterone reduces which also damages the growth of the hormones. Taking a power nap improves the testosterone circumstances and promotes its growth along with the hormones. This is much helpful for the people looking for building muscles and burning fat. As mentioned above, taking a power nap provides your mind and body with relaxation. Due to this, power naps are also known as stress-reliever naps. It is not necessary that only long hour sleep help in providing your body and brain with relaxation. Small naps also provide you with a similar impact. Thinking is napping good for your health? Taking a small nap is helpful for the hormones which boost the metabolism in the body. This restores the neuroendocrine biomarkers in the body that improve the health of the immune system which fights against various health issues, bacterial and fungal infections. Having a bad mood? Feeling upset? The benefits of power naps also include a solution to this. 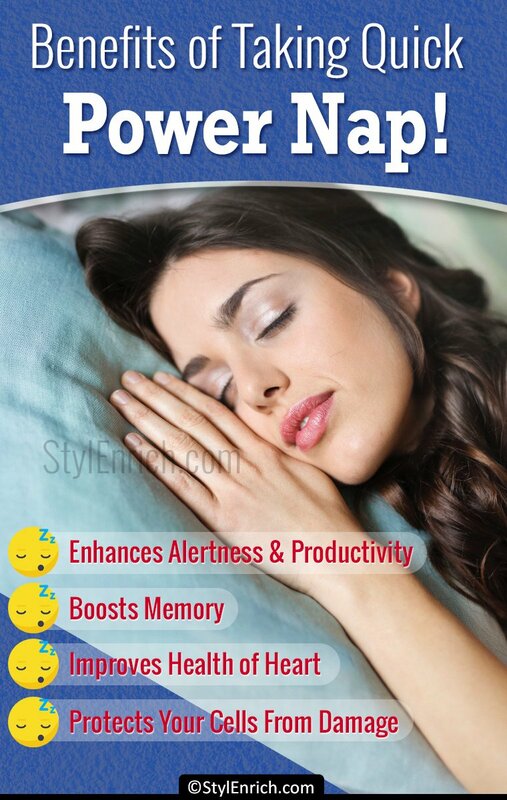 Power naps are amazing mood lifters as they improve the mental health and cognitive health of the individuals. It reduces the stress levels, confusion, and frustration too increasing reaction time and coordination. So, next time when you are in a bad mood, take a power nap of 20 minutes. There are various people who are habited in taking small naps throughout the day. Again, people tend to split up 24 hours in different ways and thus, they prefer taking proper sleep at night avoiding sleeping in the daytime. This also increases the chances of facing loss in sleep. Taking small naps help in improving the sleeping disorders as they regulate the hormonal levels allowing the body with some minutes of relaxation. How Should I Take A Power Nap? How long should a power nap be? Which is the best way to take a power nap? Are these questions disturbing you? This would help you out. In order to enjoy the benefits of power naps, it is better to carry out the power nap process in a correct way. So, here is what you need to plan and follow. There are various doctors who recommend having a power nap every day at the same time. This would help your body get into a routine of falling asleep daily at the same time. So, make an aim of napping at around 1 to 3 in the afternoon. This is the best time as 9 out of 10 people feel the lack of alertness and energy during this period only. So, use your alarm to wake you after around 20 minutes for increasing your energy levels with a fresh mind and body. There are people who take a nap of around 30 to 60 minutes, which depends on the break time they have. Deciding the time is not only enough for getting the benefits of power naps. You also have to get into the correct environment for taking a power nap. For this, make sure you have a silent room which is quiet. The room should also be dark and cool that would boost conductive sleep. There are various people who have made the concept of coffee nap popular. In this, you can have a cup of coffee and then move for your nap of around 20 minutes. The body takes 20 minutes to absorb the coffee and taking a coffee nap would help you with extra alertness when you wake up. Having a disturbed mind would surely not provide you with all the power nap benefits. You need to be mentally stable and calm while going for a power nap. Take calm breathes while you sleep for a nap. It might happen for a few days that you would spend a few minutes in breathing only, but slowly your body would get trained for relaxation and help you fall asleep at the same time every day. Again, there are people who feel awkward in taking a power nap when everyone else is sitting awake. This might seem to be weird but when it becomes a habit and the benefits of power naps start showing up, you would not feel the same. So, convinced with the power nap benefits? Get your favorable time and provide your mind and body with some freshness and energy to work more efficiently. Happy snoozing! 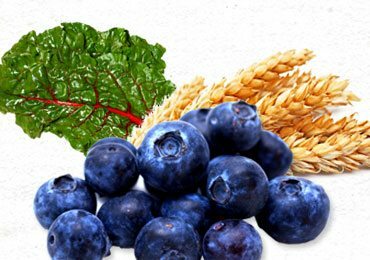 Read Next – Foods That Help Sleep Apnea! 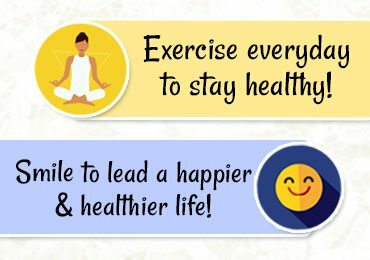 Top 10 Good Health Habits You Need To Adopt Today! 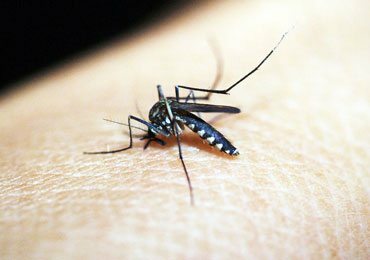 Dengue Treatment : Taking Care and Healthy Tips to Follow! Do You Sit All Day? Few Things That Can Save Your Back! 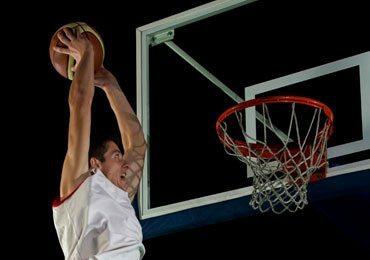 19 Amazing Benefits of Playing Basketball to Motivate You to Play The Sport! 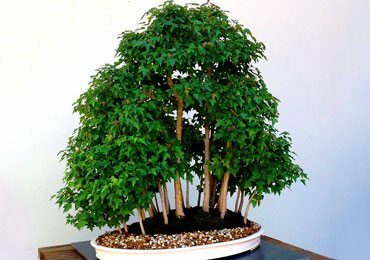 How to Take Care of a Bonsai Tree? 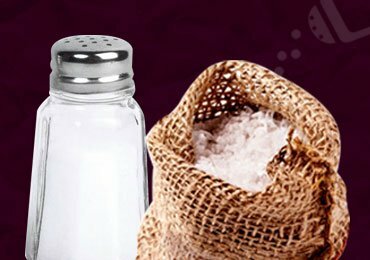 Effective Tips To Reduce Salt Intake! 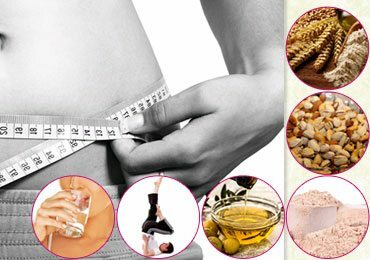 Fat Loss Tips : How to Get Rid of Belly Fat Fast?